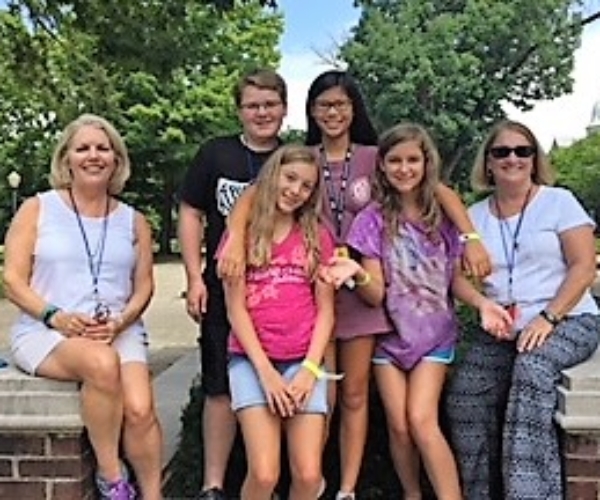 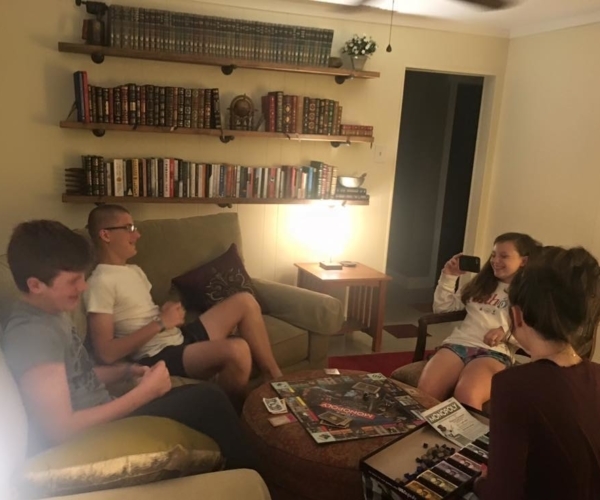 Youth Sunday School meets every Sunday at 9:45 (unless there is 1 worship service at 10:00) in Room D. Youth are studying Connect, a journey through the Old and New Testaments that helps youth connect the dots in scripture into a narrative of salvation history. 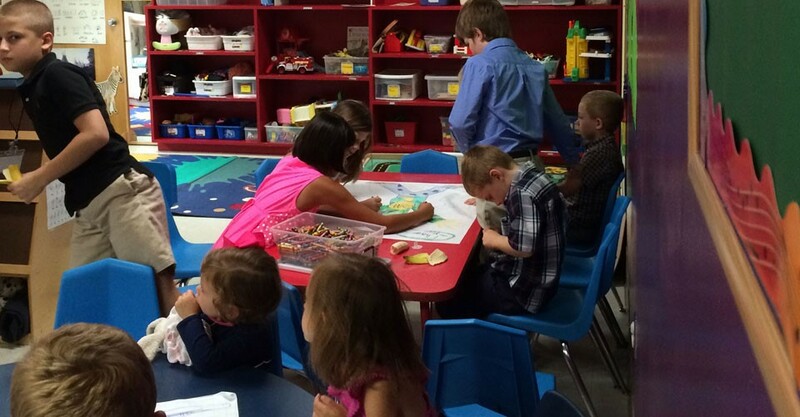 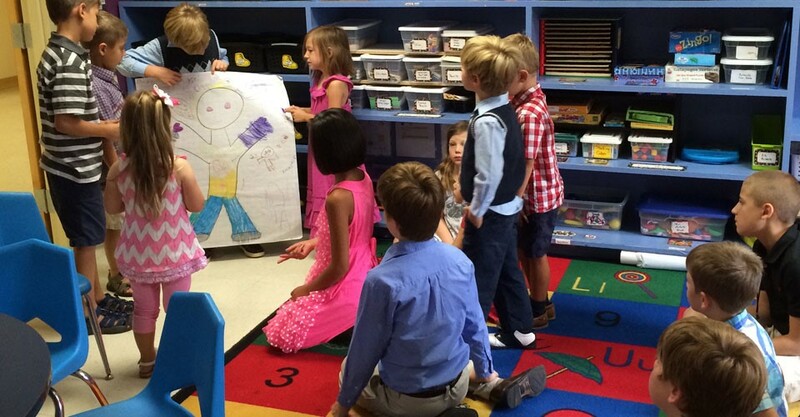 Every Connect lesson follows a three-part sequence: See, Explore, and Make. 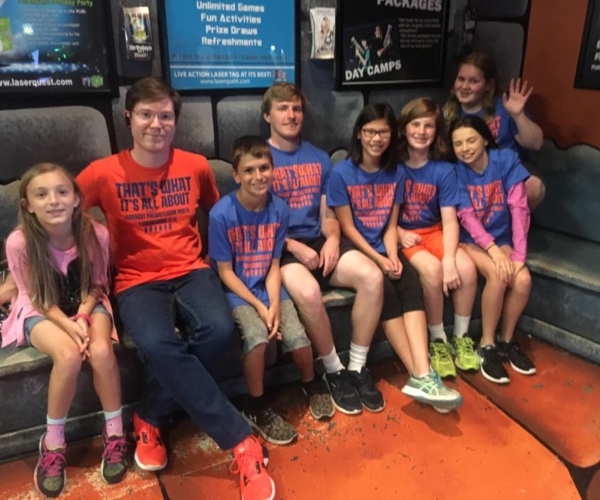 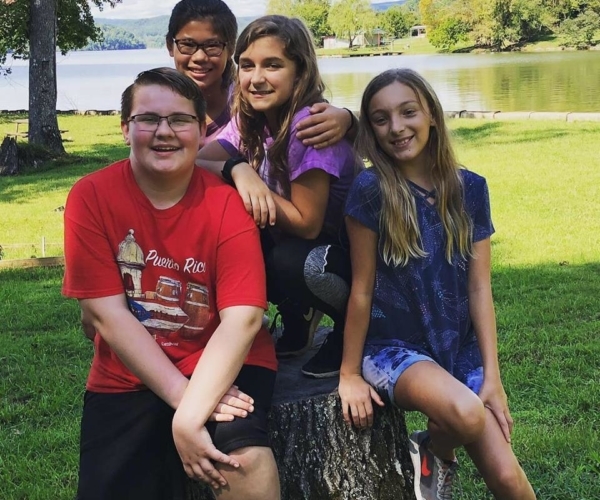 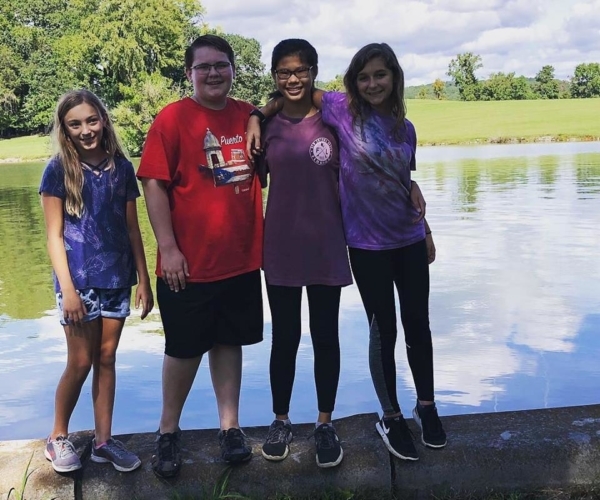 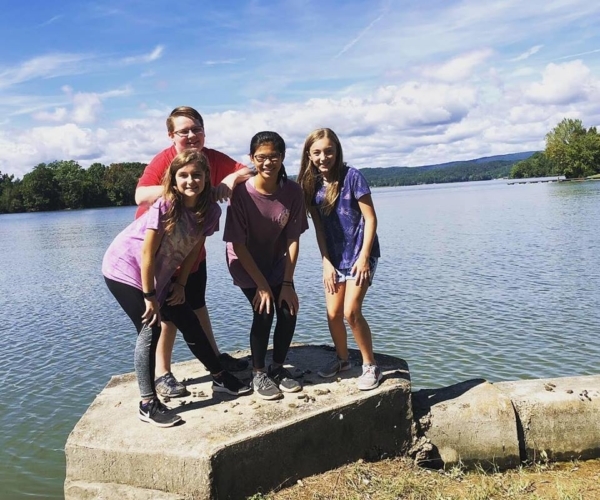 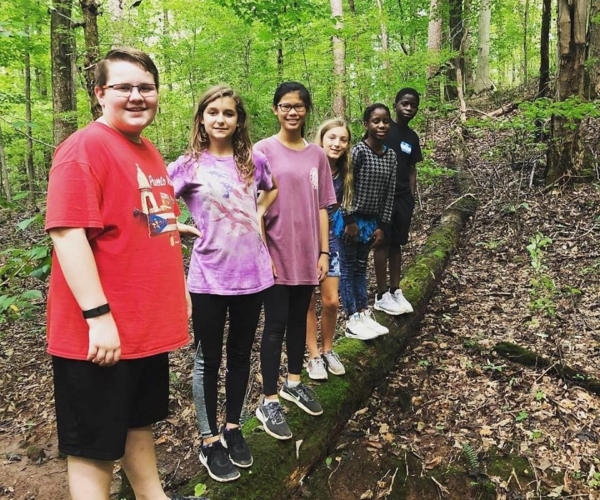 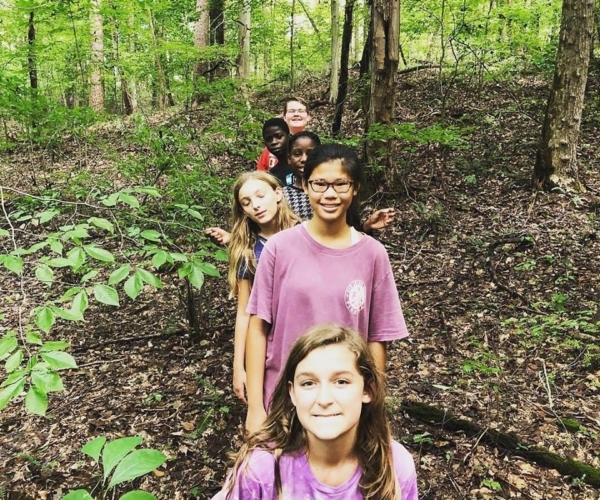 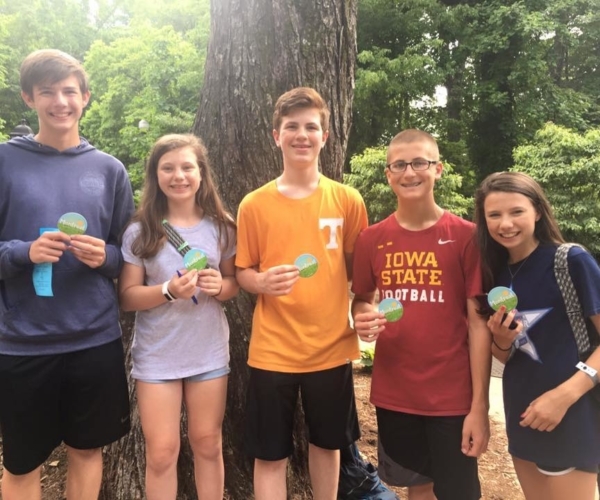 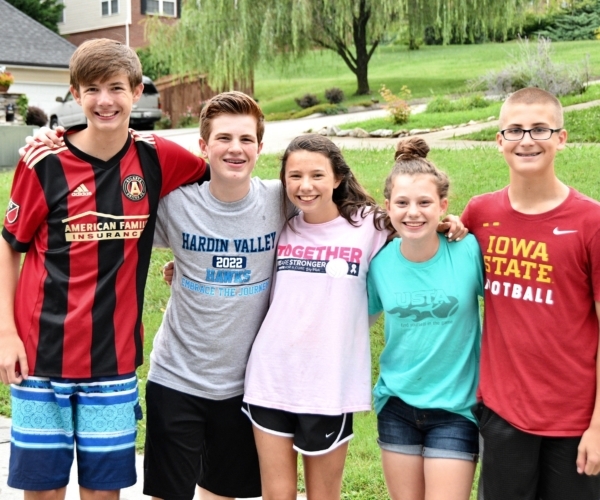 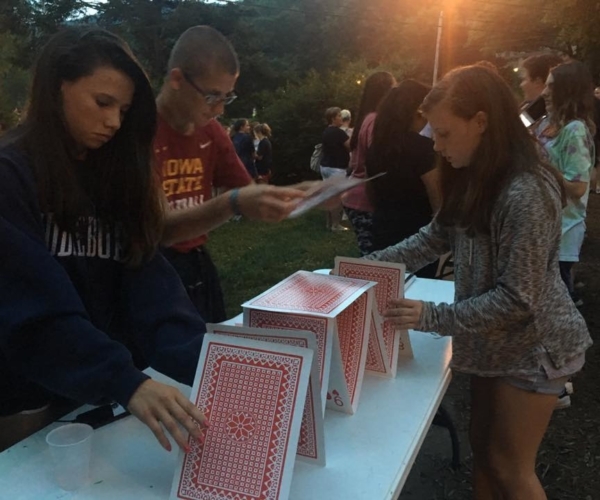 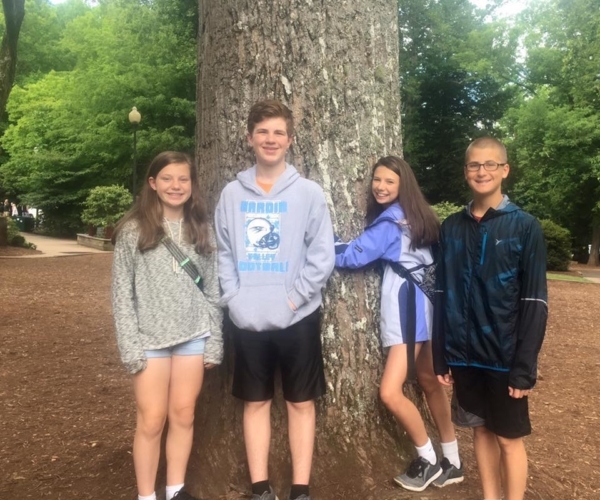 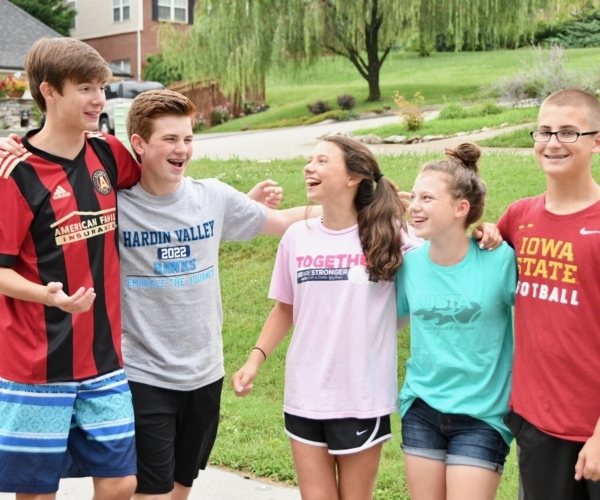 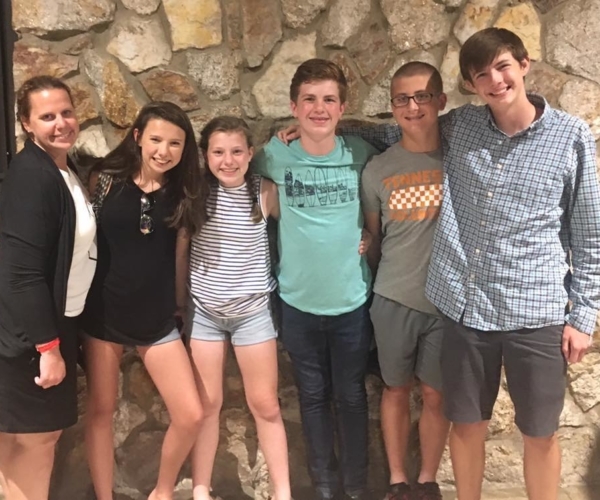 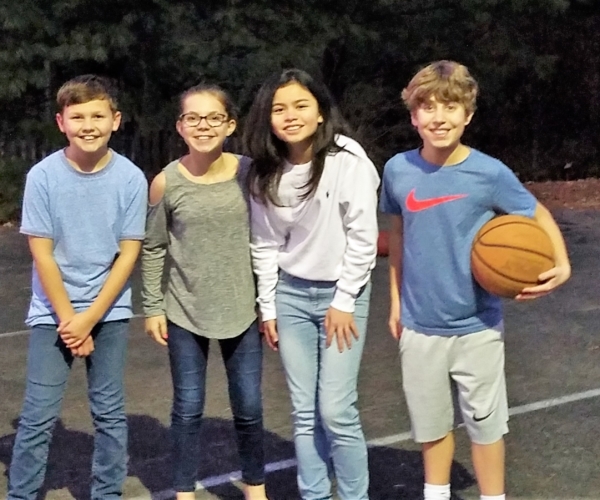 Each week, youth focus on and reinforce a theme by watching a short witty (and sarcastically hilarious) video, exploring biblical text, and creating projects that help the ideas form connections. 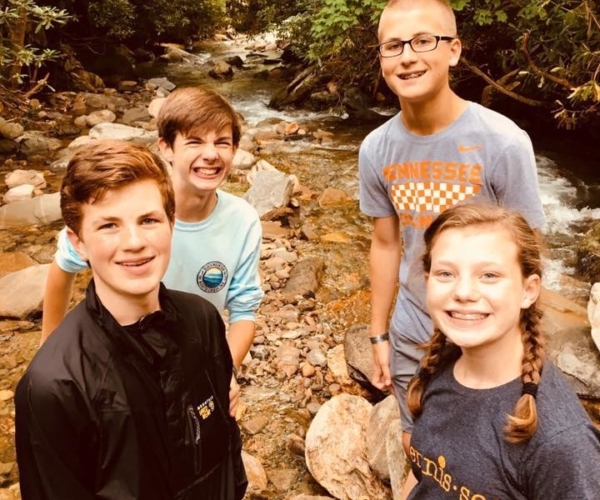 The conference will be held at Maryville College, a PC(USA) affiliated private college, located in Maryville, Tennessee, between the Great Smoky Mountains National Park and Knoxville, Tennessee July 17-21, 2019. 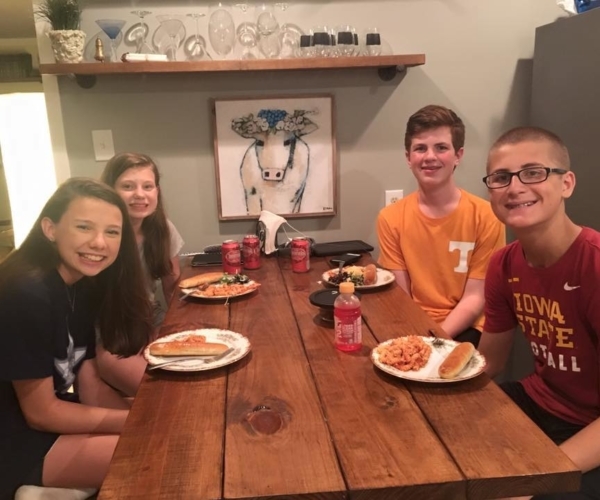 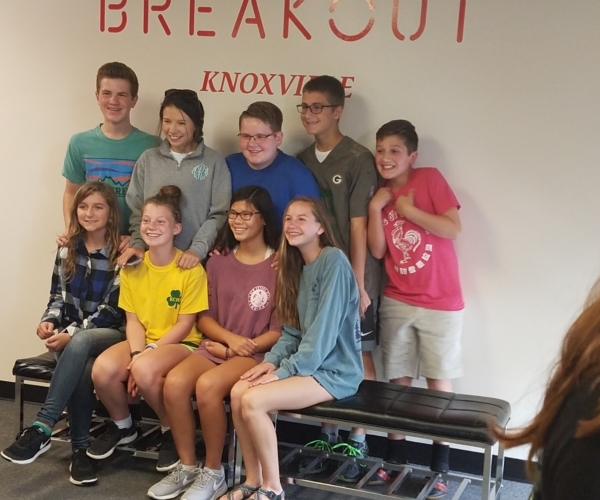 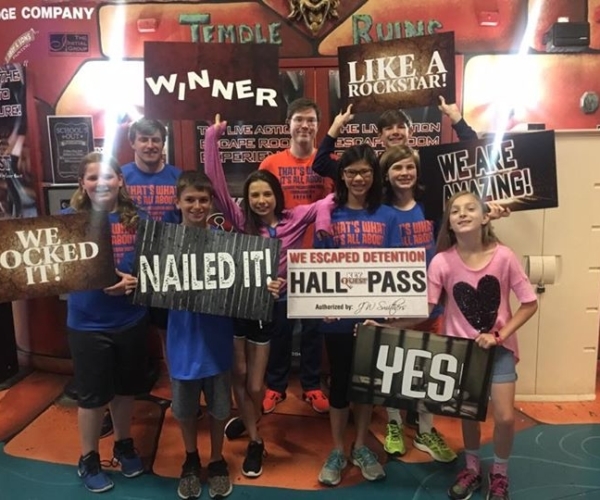 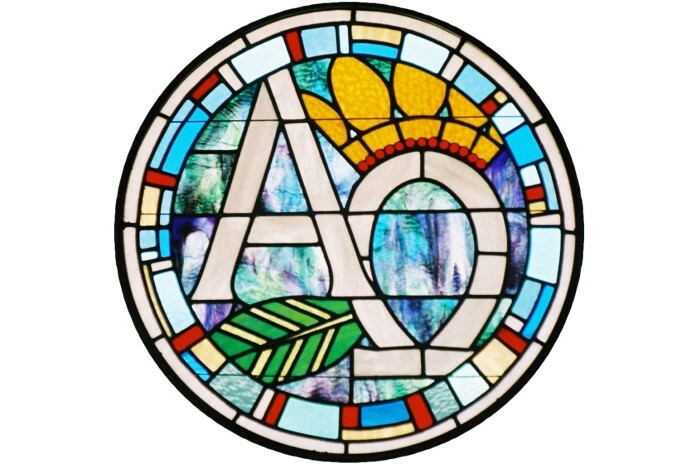 The High School Youth Group meets every week for Bible Study and fellowship at 6:00 pm on Sunday evenings in Room 1, or as they have renamed it, the “Room of No (Few) Requirements!” Throughout the year we participate in mission projects (including a summer mission trip! 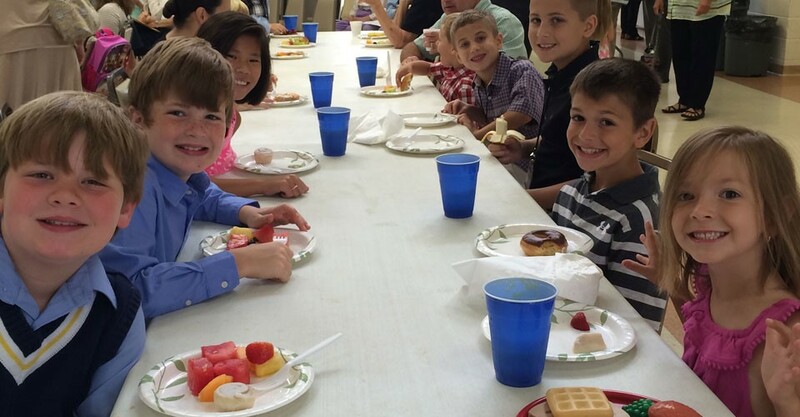 ), fellowship events, and fund-raisers for summer programs. 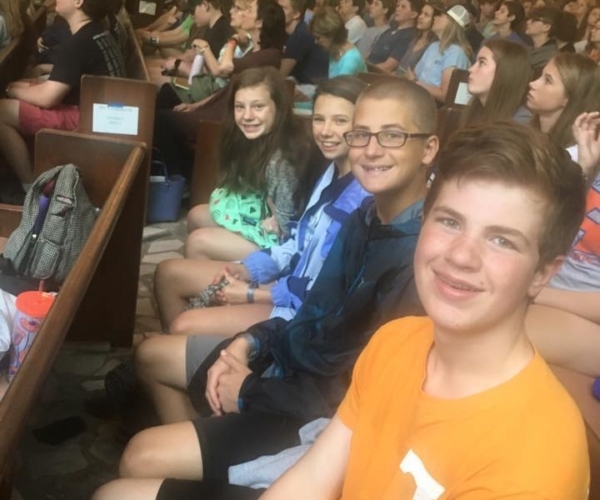 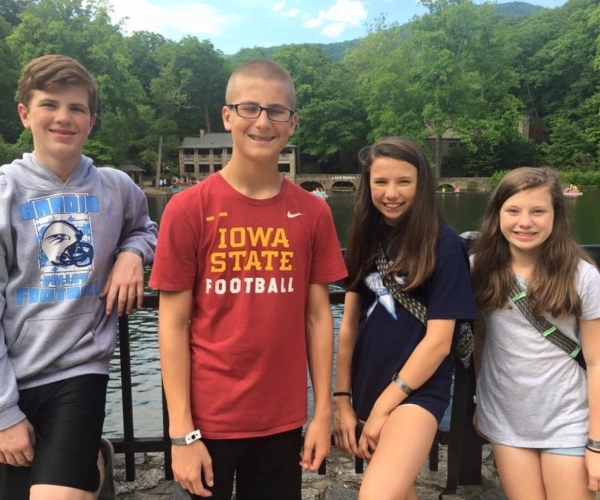 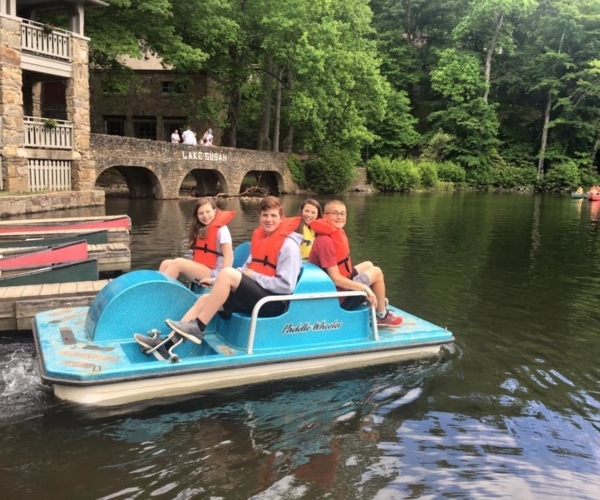 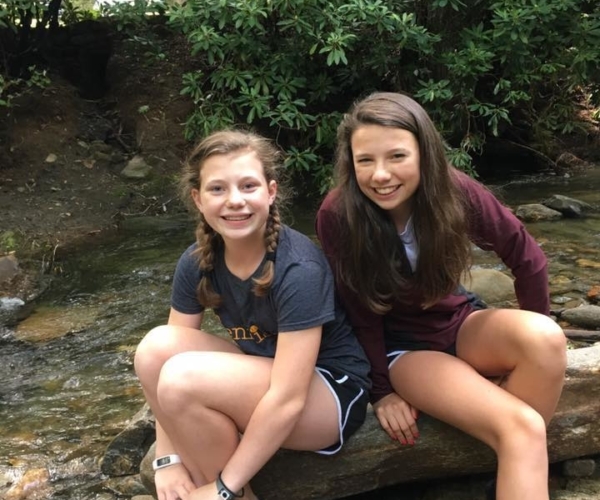 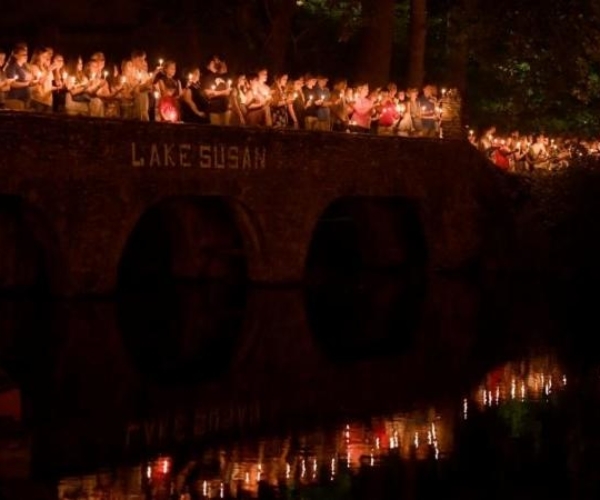 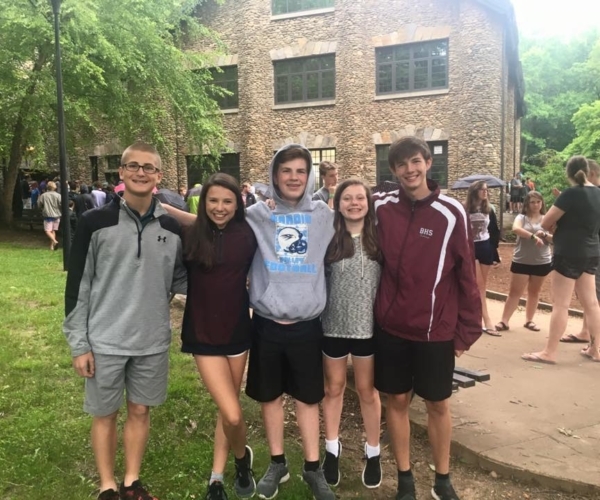 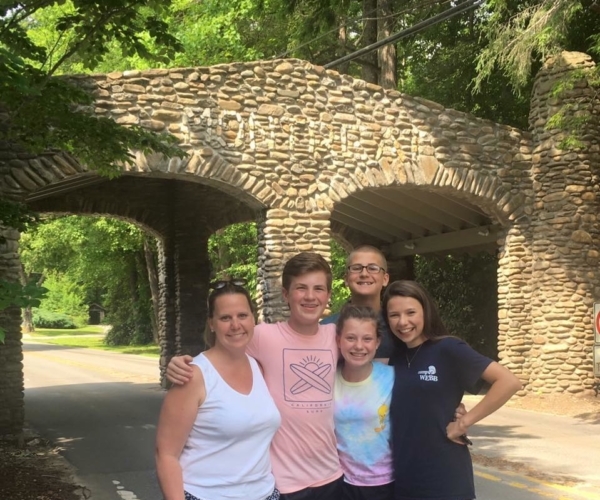 We also attend the PC(USA) Montreat Youth Conferences every summer at Montreat College in North Carolina. 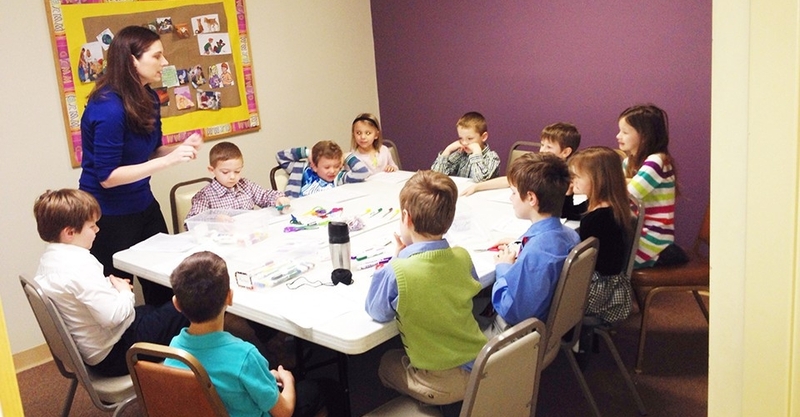 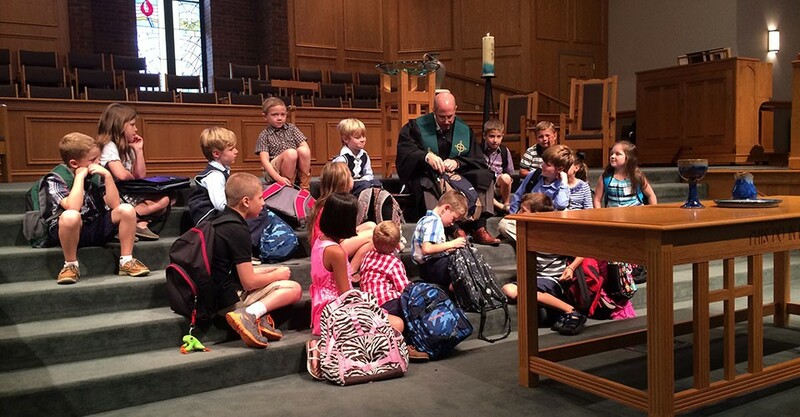 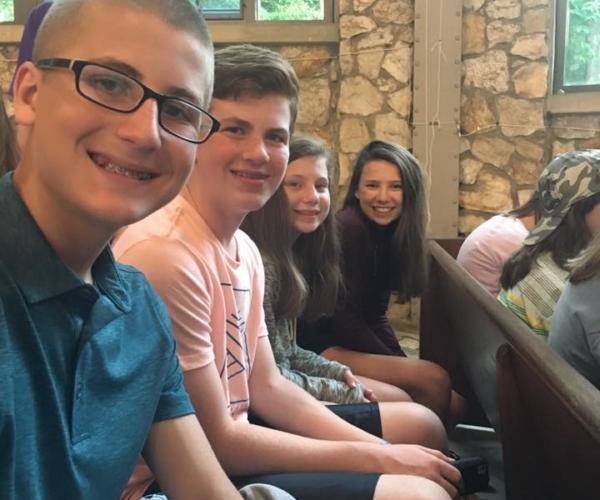 Each spring we have a Youth Sunday in which the youth are encouraged to share their faith stories with the congregation in addition to planning and leading the 11:00 worship service. 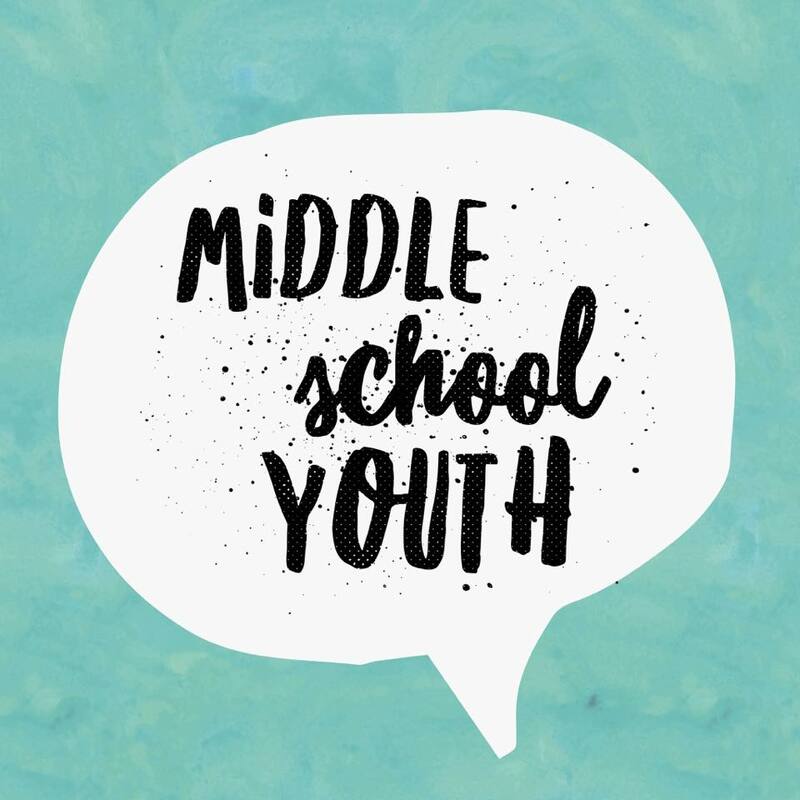 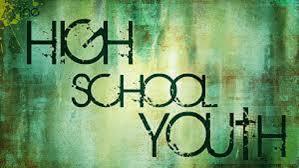 For more information on Middle or Senior High Youth programs, contact the church office at office@fpctn.org or 865-966-9547.